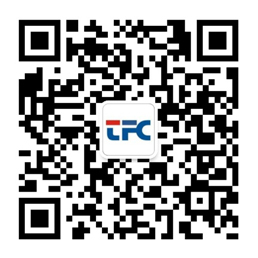 We focus on innovative R & D, precise manufacturing, on-time delivery, sincere service,lean process and comprehensive training to meet and exceed customer's expectation. ● Advanced MES system run through all production process. ● Flexible production line for small batch, production runs. ● Well-trained employees for different product lines. ● Preventive and predictive equipment maintenance to reduce breakdown time. 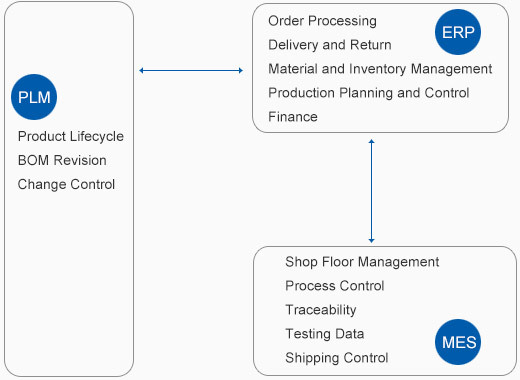 ● MRP-based material control system to satisfy production demand while controlling inventory. ● Continuous improvement for cost down. ● All activities for production management with the objective of ensuring quality, delivery and overall efficiency to satisfy our customers’ needs.